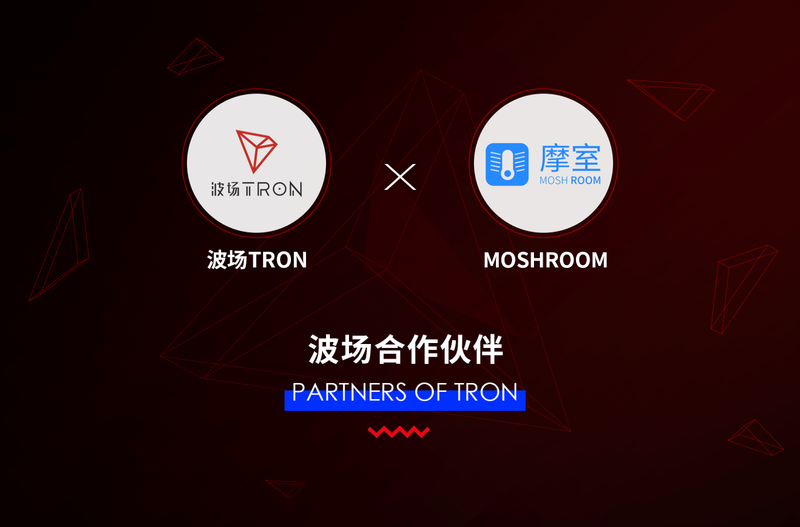 Tron joins forces with Moshroom to provide a blockchain-infused bathroom system. 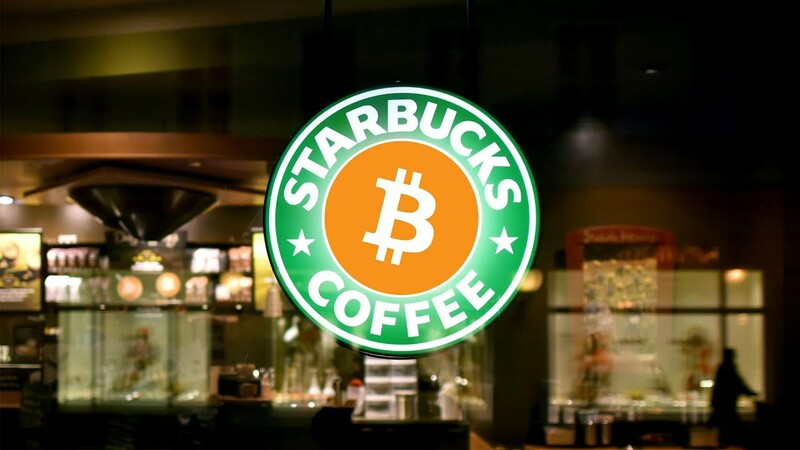 Your Bitcoin won't get you that Frappuccino after all. 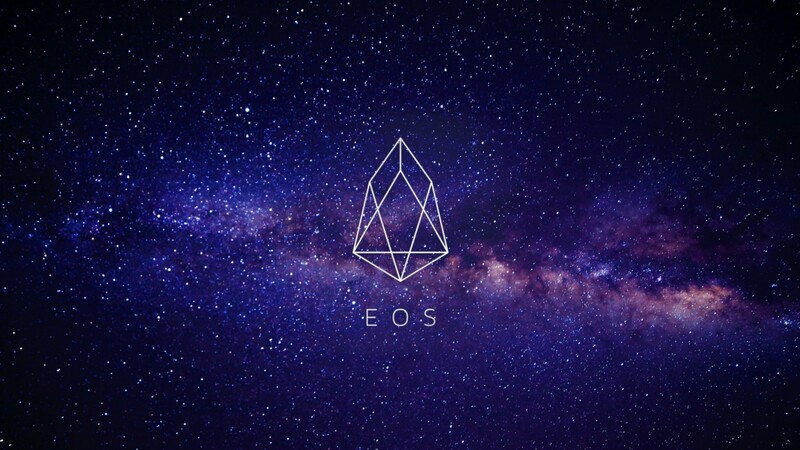 A big wave of capital is coming into the EOS blockchain. 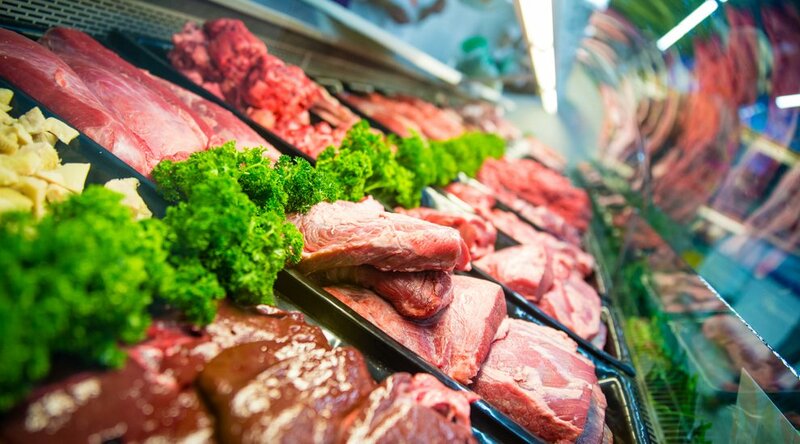 Blockchain is watching your food.